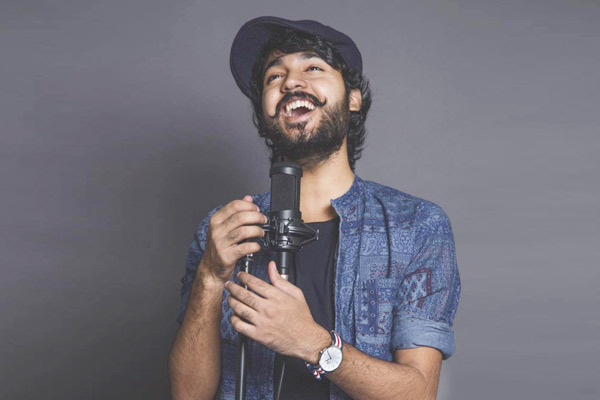 MUMBAI: When celebrities like Deepika Padukone, Yo Yo Honey Singh, Priyanka Chopra, Saif Ali Khan, Himesh Reshamiya praise a young talent during his stint at India’s Rawstar, people ought to take notice of him. This stopped when Mohit entered 10th standard, a crucial year for students. Öur faculty changed and we had a new Hindi teacher called ‘Ms Chandralekha’. For the first time ever, we had a teacher who said, if you give the same ghisa pita answers, I will fail you. This encouraged me to use my creative style of writing. She was also a patriot and therefore to impress her I would make poetry on patriotism. Nikhil wrote a song and composed it on his own. I envied him and wanted to make a song as well. So one girl at my tutions had very pretty blue-green eyes, and I made her my crush to make a song too. MUMBAI: Singer Joe Jonas needs "a lot of beer" for his wedding to Game Of Thrones star Sophie Turner, after his younger brother Nick Jonas found himself poorly prepared with alcoholic beverages at his wedding to Indian actress Priyanka Chopra.